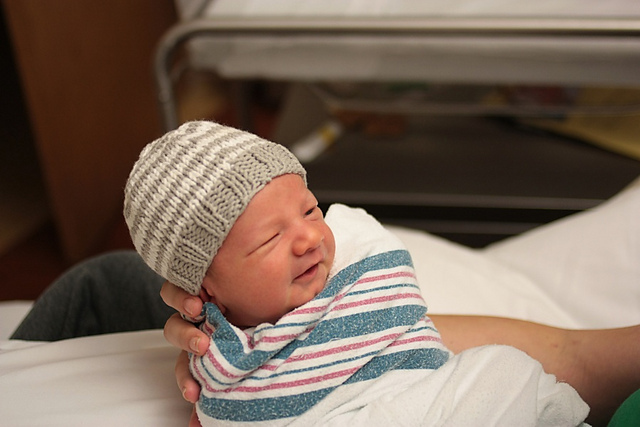 Most of us can agree that babies are all precious and amazing, and come into the world with no baggage but that which we place on them. So let's love on some babies this holiday season! 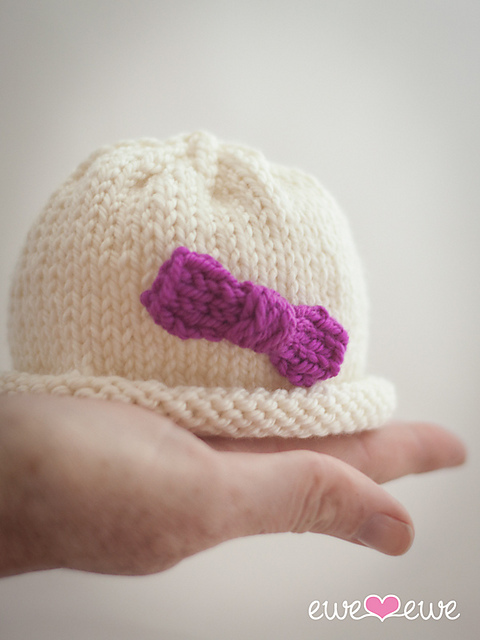 There's a lot of charities that accept baby hats - you can donate to most local hospitals, so long as your yarn is acrylic. You can also donate to Salaam Cultural Museum, which will take the hats to the hundreds of babies being born in refugee camps every month. Before I start bombarding you with charity options over the next few weeks, let's talk patterns, though! 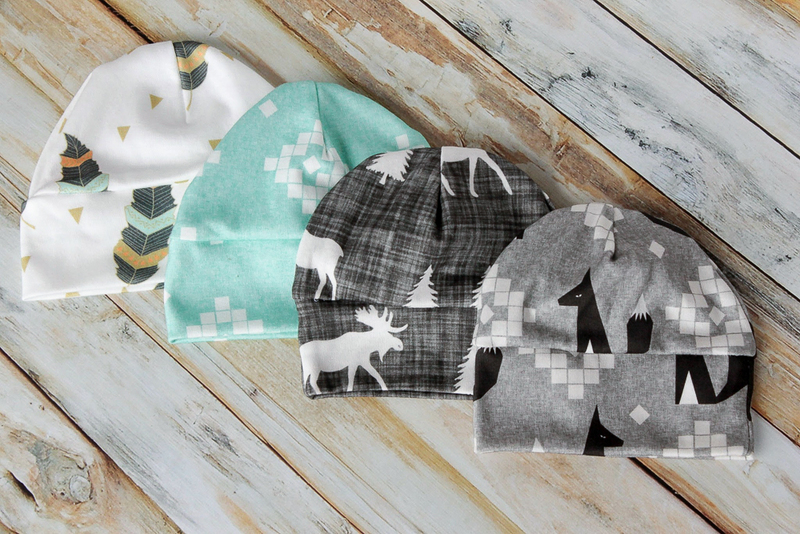 Pictured above are some free knit favorites ... plus one sewing pattern! 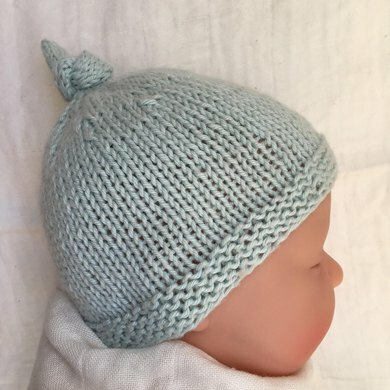 DIY Baby Hat Sewing Pattern, from Coral & Co.
What other patterns do you love using when you knit for babies? Share hat patterns for sure, but I'd love to hear about other patterns you love to use!